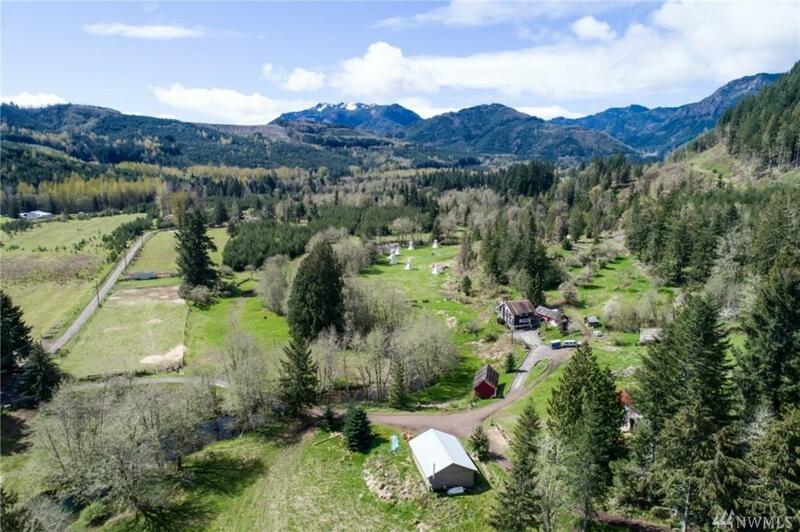 Mt Rainier Ranch, farmstead resort & equestrian asset. 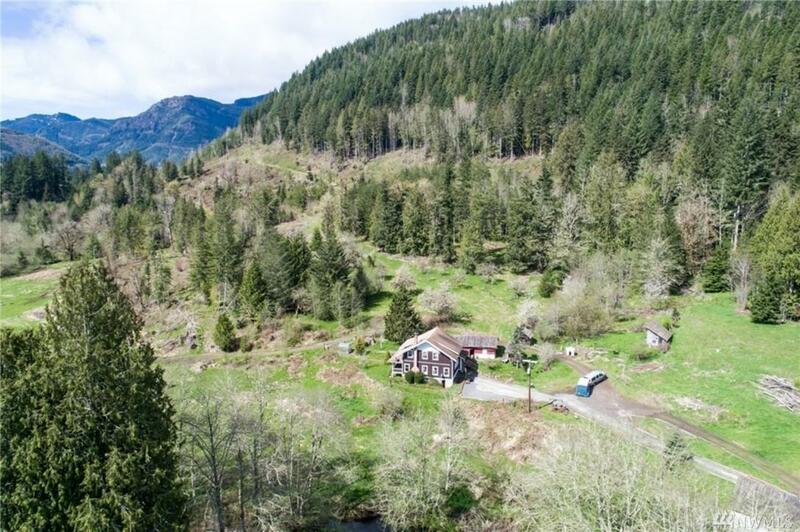 Development opportunity, 1 hr from Tacoma, 1.5 from Seattle. 1.8mm board feet merch timber. 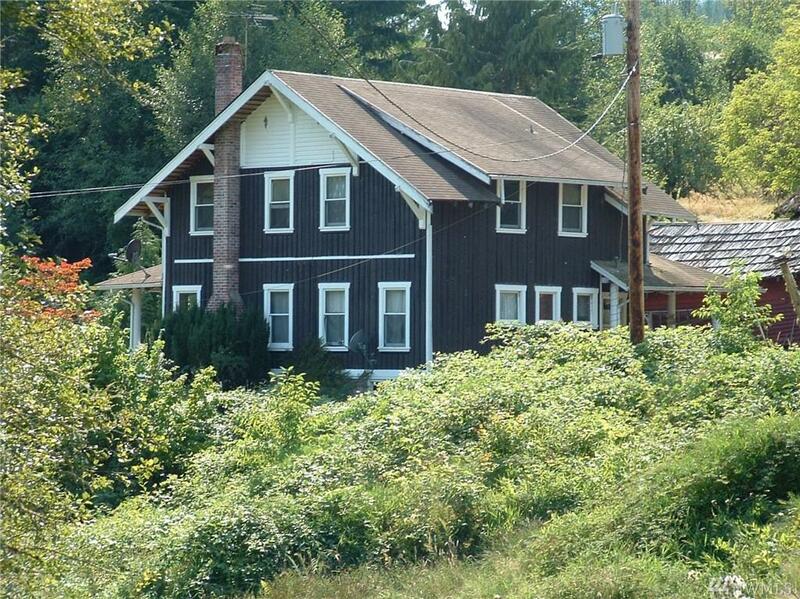 Historic farmhouse is a B $ B. 8 tepee$ in large field right next to year-round East Creek are negotiable. 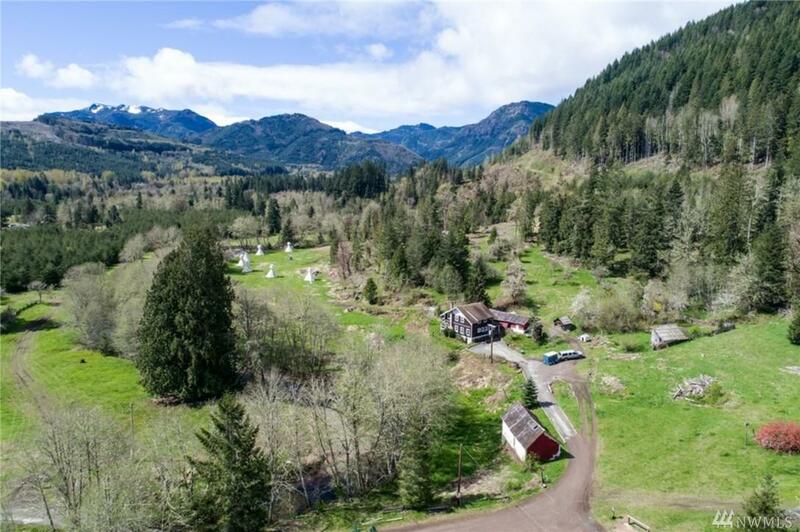 Abundant year-round recreation opportunities, 15 mi to Mt Rainier Park, year-round fishing Alder Lake and Mineral Lake State Recreation Area, hunting, hiking, horseback, ORVing.. Map & timber cruise available on request.